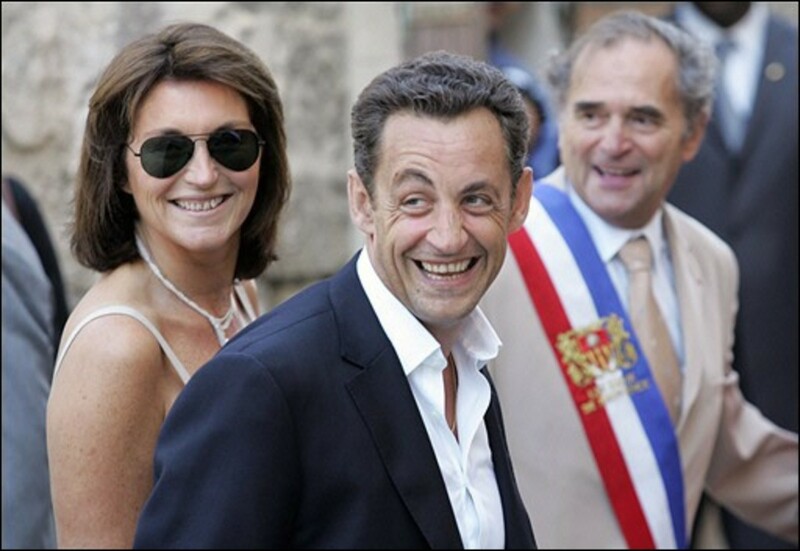 Most of the signs in the French election seem to indicate that Nicolas Sarkozy is going to win the French election over Segolene Royal. I would almost say it&apos;s a sure thing to bet that some conservative blogger, columnist, or pundit of some sort will appoint himself a keen observer of French politics and claim that France is moving in a conservative position. 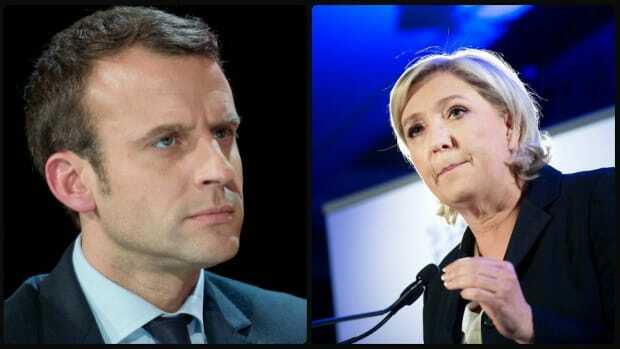 The truth of the matter is, while Sarkozy is more conservative than maybe what the French are used to, even a cursory look at French and European politics shows us time and time again that what they consider conservative we here in America would see as considerably to the left. Heck, the Democratic party that cons usually accuse of being nothing more than a front for Fidel Castro would be considered at best a center-right party in most of Europe (and I am definitely in favor of being to the right of Europe). 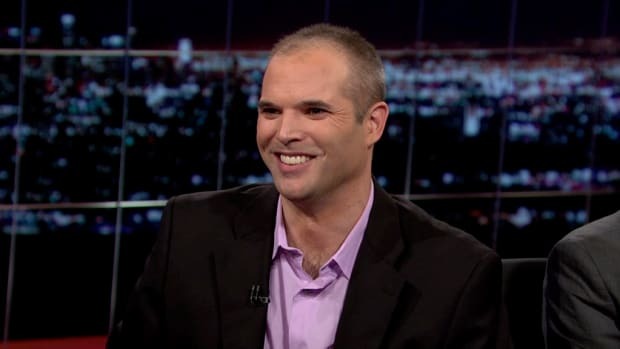 I mostly only speak about U.S. politics because that&apos;s what I know, and on occasion I can comment on Jamaican politics because I lived there and my mom is really involved in it as an activist, but I don&apos;t pretend to be an expert on the rest of the world - and most liberal bloggers don&apos;t. But the cons? They act as if they know everything.